Experienced & professional…YOU relax & have fun! 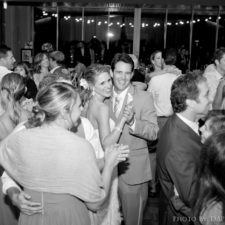 Bill Calhoun Mobile Music is one of the top wedding DJ companies in San Diego County. Our bridal couples love us because of the care, attention and personality we bring to not only their special day, but the entire planning process. 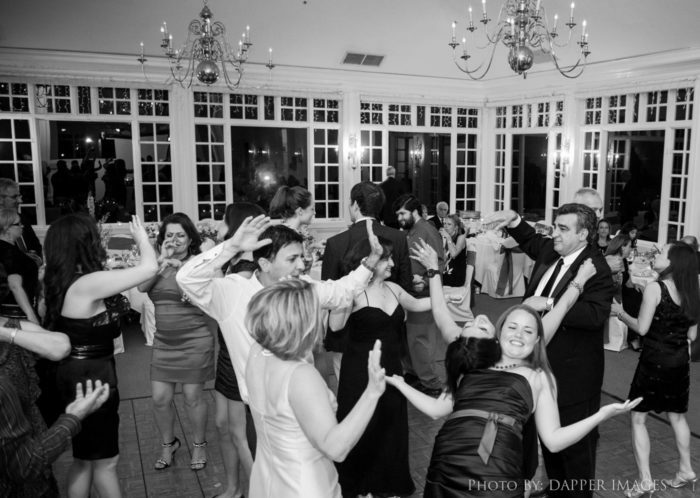 Bill Calhoun Mobile Music disc jockeys have been a valuable part of over 1600 wedding receptions! This ensures you have much more than just awesome music. Things run smoothly and all your timeline announcements are made with style and fun to make your guests feel welcome and involved. We also help you plan a great party. 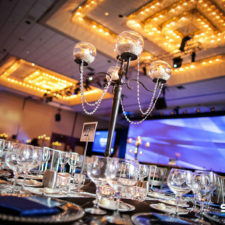 Included in every event, you enjoy our many years of experience and we provide you state-of-the-art cloud-based event planning tools. This ensures we help you put together the best party possible! Music from the 40’s, 50’s, 60’s, 70’s, 80’s, 90’s, and 2000’s! Latest Hits, Contemporary Jazz, Country, Big Band and Latin. DJ lighting and wireless microphone available at no extra charge. Contact Bill Calhoun Mobile Music for a complimentary consultation and music list. Our experience and professionalism make all the difference! Your Wedding day is all-important to you which is why it is so important to us that we honor our responsibility as a key part of your special day! 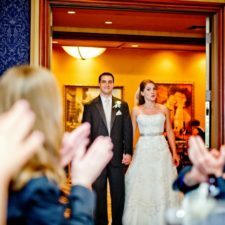 We’re dedicated to making your celebration fun and that it goes smoothly – making all the necessary announcements and taking care of your special moments. Our huge music library and knowledge allows us to play your music while seeing to your guests’ wishes so that EVERYONE has a great time! Contact us to help you plan a really great wedding! An excellent DJ will make your business party an event your guests talk about, post about and remember for a long time! Selecting the right music for the moment is key! At company parties, we find a wide variety of ages and musical tastes. It’s crucial to create a mix that your staff, guests and VIPs love! We’ve got the audience experience and huge music library to do just that. Our DJs are great on the microphone and take care of your announcements, introductions, raffles and any other moments that need to be handled professionally, appropriately and with flair. Contact us to help you put together a great party! The music helps make the party! …so does the fun attitude of the DJ! Every Birthday Party and Anniversary is unique. 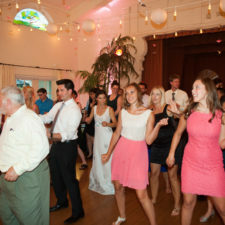 Our experience and wide variety of music allows us the customize the music and presentation to fit the occasion! We also provide a wireless microphone for stories, toasts and roasts! Birthday Parties and Anniversaries are very special and personal! It’s important to have a great DJ who works well with you to make your event successful and fun! Contact us to help you plan and put on a great celebration! School, family and other reunions are events where you need a really skilled DJ to help you have great fun while creating a bunch of new memories! The right music takes us all back! It’s really important that we play the music your guests want to hear…a great nostalgic mix of music from “back in the day” along with great dance music from then, now and everything in between! Wireless microphones and emcee skills means we’re great with games, contests, commemorations and anything else you want to include in your get-together. We’ve got the experience and music to make this all happen with style. Contact us to help you put together a memorable reunion! Please call or email for availability, price quote and event planning assistance.